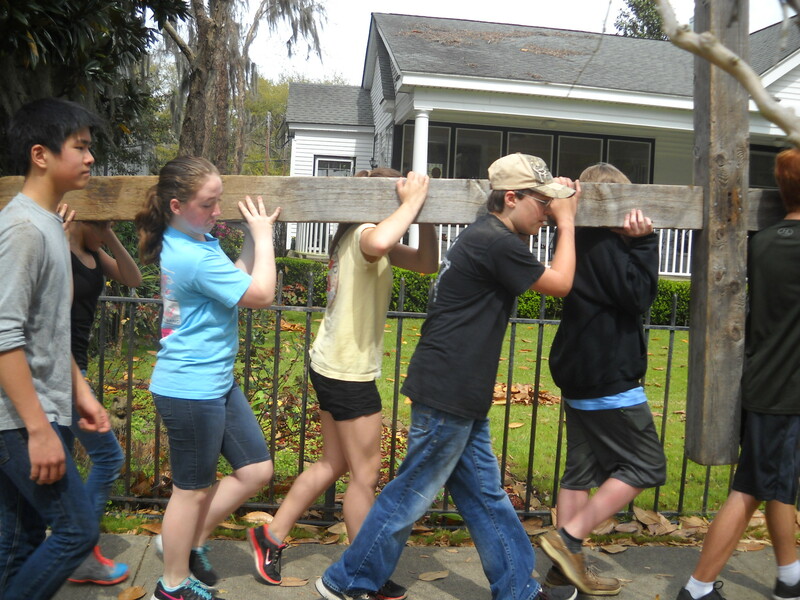 The main goal of the United Methodist Youth Fellowship (UMYF) at Carteret Street UMC is to introduce teens to the Christian faith and guide them in being faithful followers of Jesus Christ in a safe, fun and loving environment. 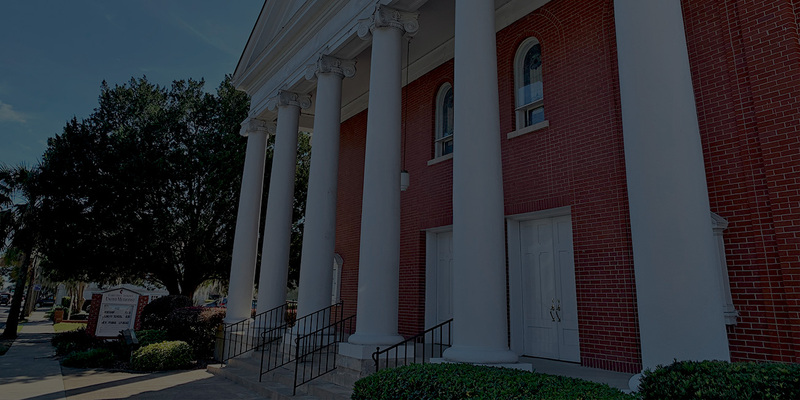 Programs for our children include Vacation Bible School, Day Camp, Trunk or Treat, family gatherings, workshops for special occasions and an annual Easter egg hunt. The nursery is available during Sunday school and during worship. Children and Youth are invited to participate in the Palm Parade. Meet in front of the church to receive Palms and line up at 10:15am. Cokesbury’s To Mars and Beyond: Explore Where God’s Power Can Take You! Click here for registration form! Print, fill out and return to the church office!